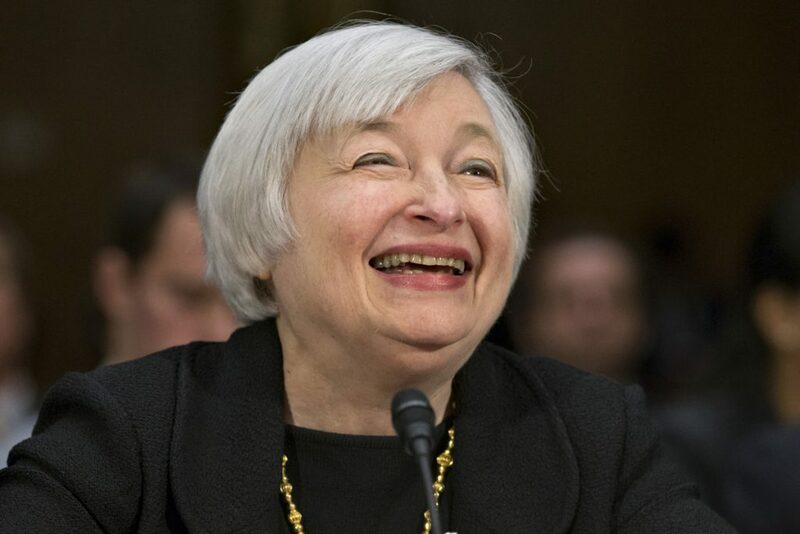 Today is the short post regarding upcoming Yellen testimonial before House Panel. This could be considered the most important and market-moving event of this week and do your best to not miss it! Equity markets valuation (noted “somewhat high” during previous speech), fight with rising prices in financial markets not economy or labor market. This inflation can be curbed with tightening which of course will be painful for stock and bond markets with latter already under a massive rout. Yellen doesn’t want to repeat dot-coms bubble or mortgage crisis where one of the reasons was eased borrowing conditions. She may dismiss a slack in wages growth, labor market or consumer inflation and instead temper uncontrolled yearning of investors to join the stock market rally backed by Fed easing and fiscal boost from Donald Trump. In light of failure of the President to put his plan into practice, it becomes extremely important to avoid severe stock market correction due to normalization of monetary policy. While it is unacceptable to keep loosened borrowing conditions and financial market factor may have started to outweigh economy which looks quite solid and stable now. 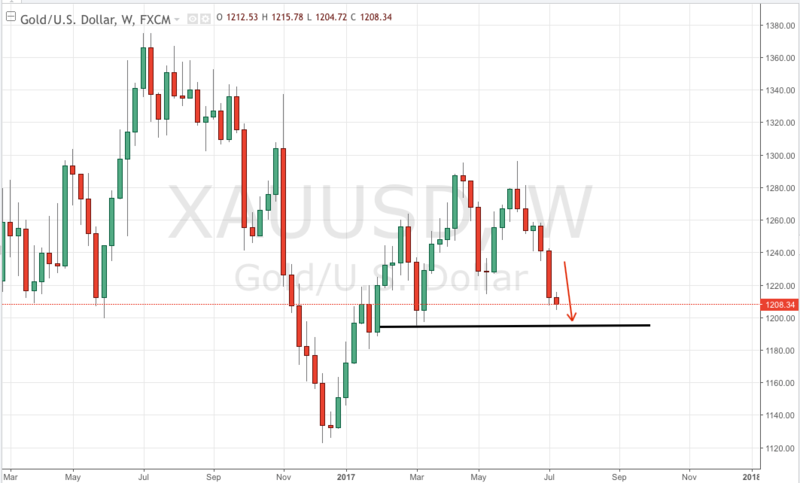 Expectations of tightening pushed Gold lower as a low-yield asset what is a spectacular indication decisive FED steps to turn off the facet that pours money into the economy.